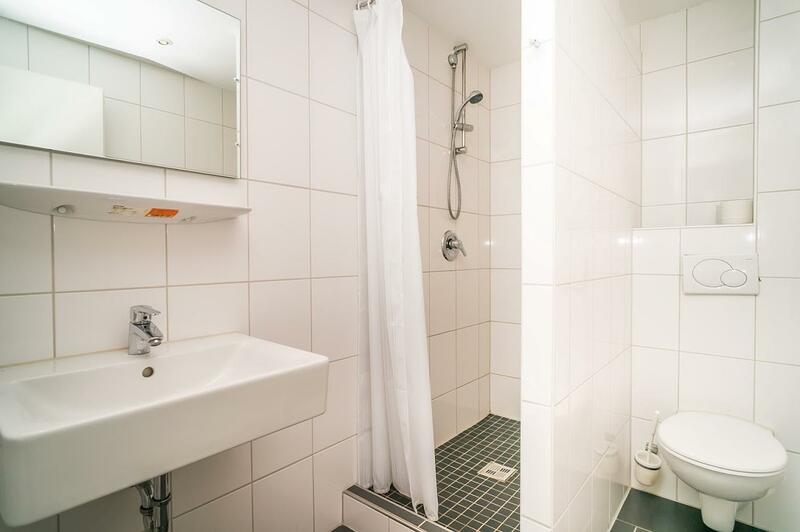 You will stay in our hotel Berlin City in a double room with a double bed, shower/WC and hairdryer, telephone and a Flatscreen-TV. Bedding and towels included. You can use our free Wi-Fi in your room. 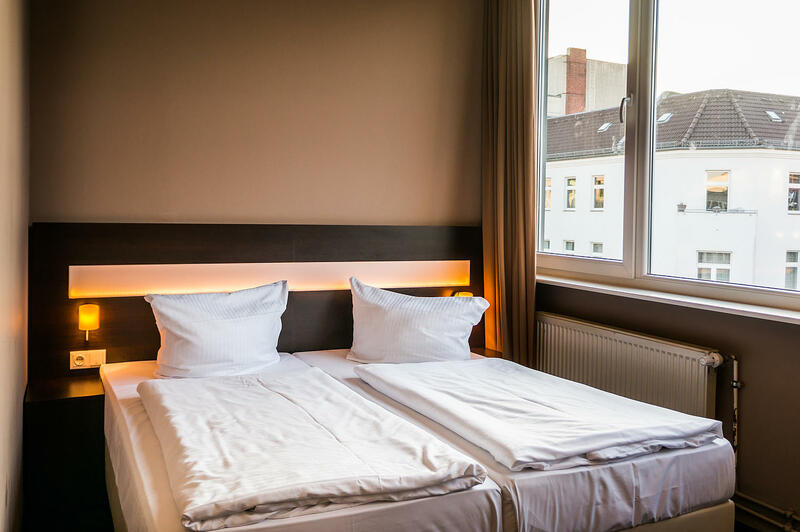 If you’re traveling with one other person, you’ll feel really at home in our double rooms – with the choice between a room with double bed, or two single beds. 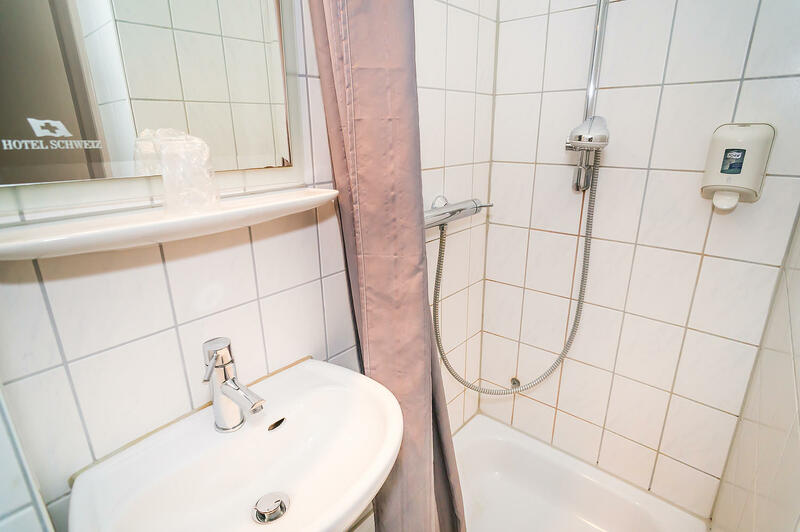 Two accommodation categories offer great flexibility: The rooms in the Basic category have a sink, whilst the shower and WC are located in the hallway. 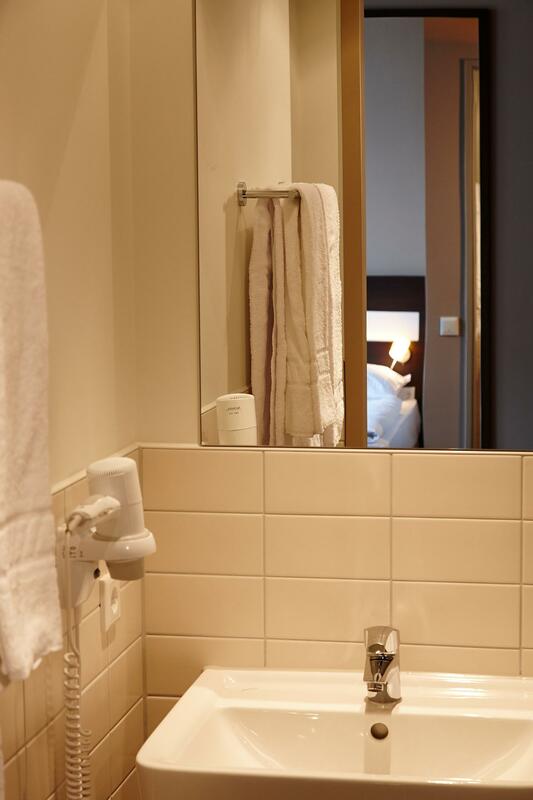 The spacious Standard rooms have their own bathroom with shower and WC, as well as a TV. There is an internal telephone in all rooms. 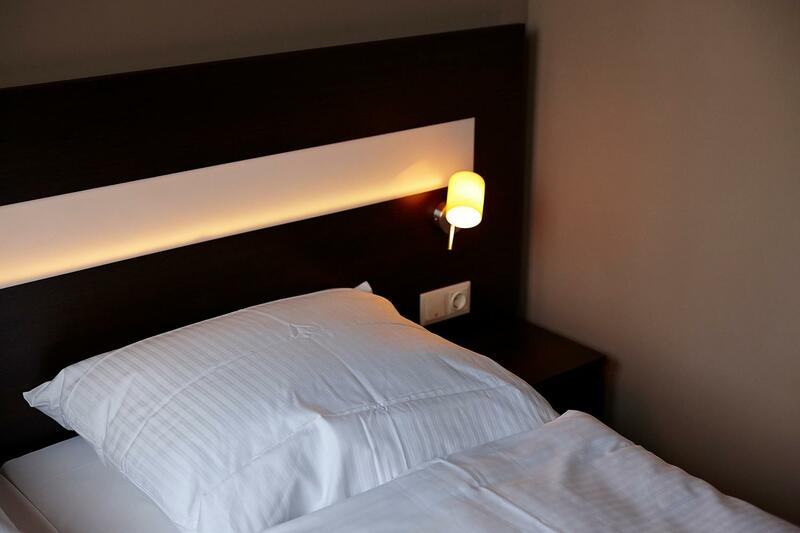 Ideal for couples, friends, or colleagues: Our double rooms offer all the comforts that you could wish for whilst traveling – plenty of space for two people and their luggage, a large, cozy double bed or two single beds that can be placed apart, and an own bathroom with bathtub or shower, and WC. 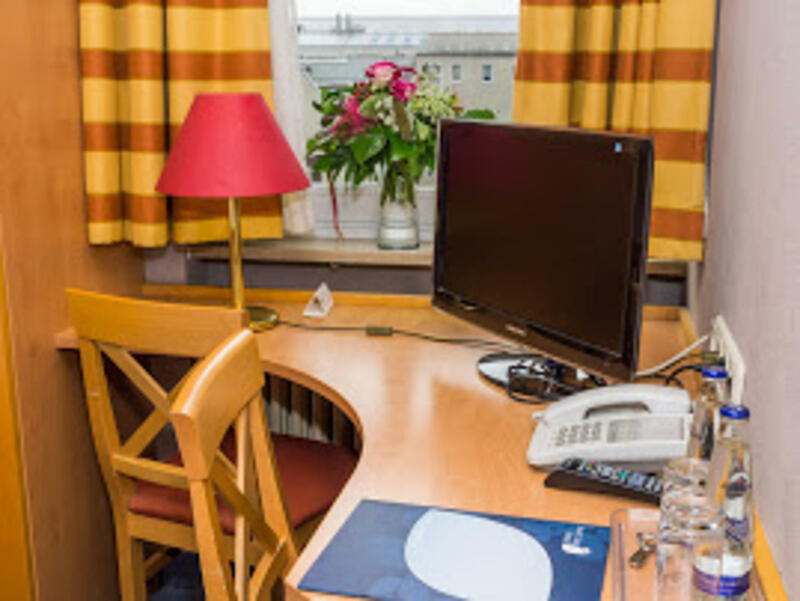 Not to mention a TV, self-dial telephone, and FREE Wi-Fi – for a perfect stay at our hotel in the city centre. 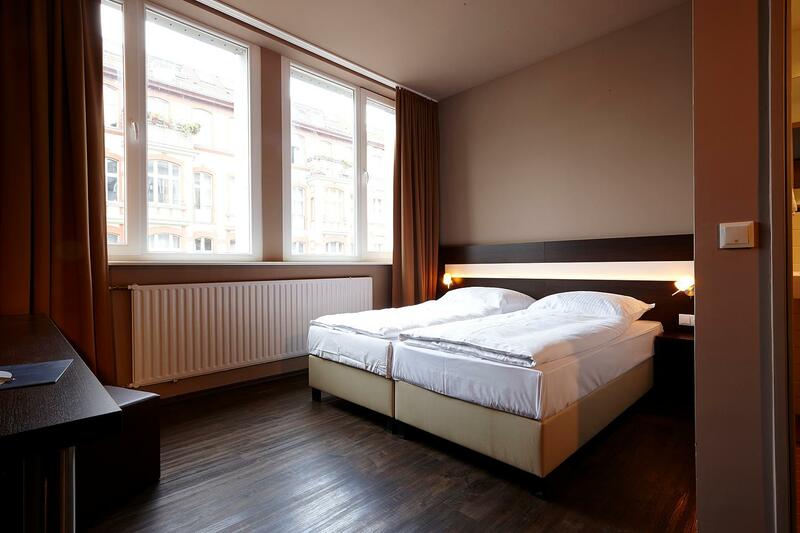 You will stay in our hostel Munich City in a double room with a double bed, shower/WC and a Flatscreen-TV. Bedding and towels included. You can use our free Wi-Fi in your room.